Amazon has given a series order to “Sneaky Pete,” the Giovanni Ribisi and Bryan Cranston-led drama series that CBS ordered to pilot and then passed on. 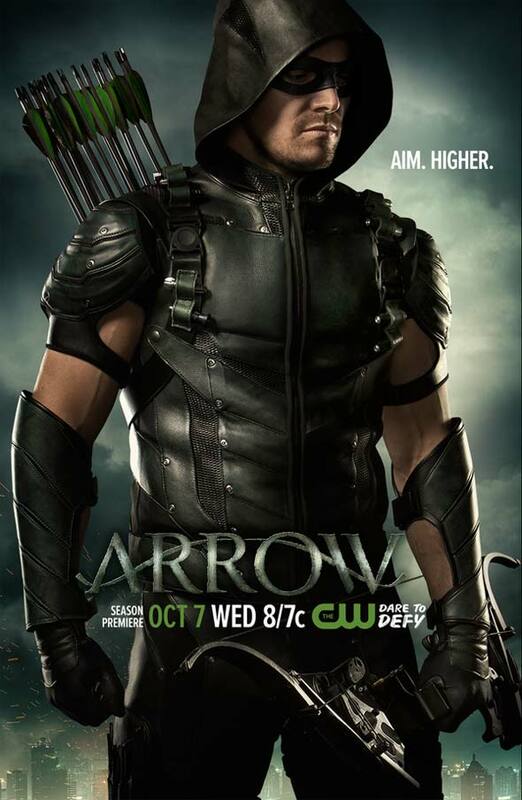 Stephen Amell’s newly tweaked Green Arrow costume is front and center in the new poster for the fourth season of The CW’s superhero series. The poster hits as executive producer Marc Guggenheim has shared some production art suggesting we can expect a bunch of “Green Lantern” references in the upcoming season.